As a child, I didn't like Saturdays very much. Saturday was the day that my mom made us do chores—lots and lots of chores. I remember having to clean the toilets, mop the floors, wipe out the kitchen cabinets, and weed the yard while I watched my neighborhood friends ride their bikes around the block. I figured they had much nicer moms who didn't make them work, but maybe they were just a lot faster at getting their chores done than I was! Now that I am an adult, I am thankful my mother taught me to work hard, and now my kids are the ones complaining about having to do their chores. Kids don't naturally love to do housework, so sometimes it isn't easy to get them to do their assigned work. Sometimes I even let it all slide or do it for them, so it's good for me to remember exactly why it's important that kids do chores. Following up on required chores needs to be a habit for me as the parent, just as doing them should become a habit for the kids. I did a little bit of research and added my findings to my own laboratory observations (i.e. 16 years of being a mother trying to teach her children to work). I came up with the following five reasons children should be required to do daily chores. 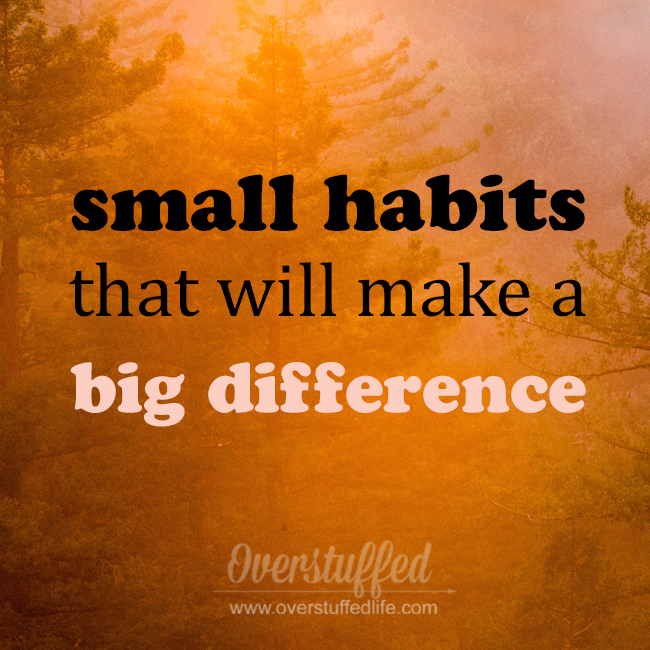 When a child is expected to do a chore before he can do what he wants to do, it instills self-discipline. He must make the choice to either do the work or not do it, but when the consequence of not doing it means he cannot go out to play or have electronics the choice becomes easier. As adults, we all have the same sorts of expectations, and even though I allow myself to play on my phone instead of doing my own chores, there are still consequences for not doing them. 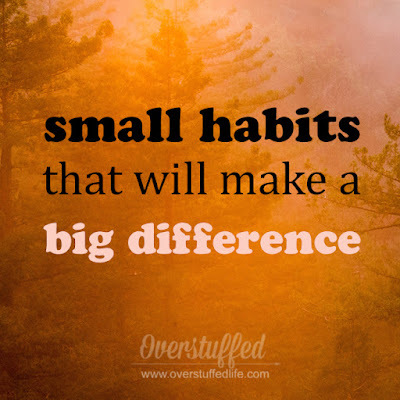 Having to make those choices early in life and learning to "just do it" helps self-discipline take root and will benefit kids in other areas of their lives as well—like school work. 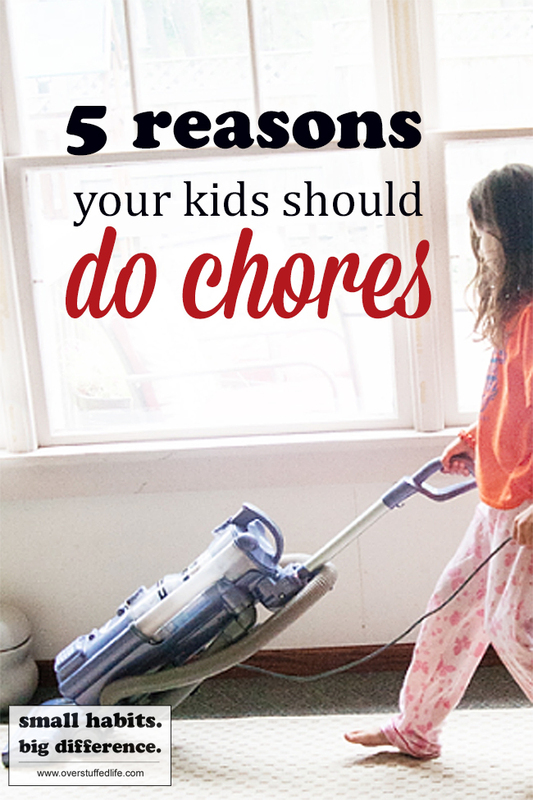 I tell my kids all the time that since they contribute to the mess they must contribute to the cleaning of the mess. When they complain about having to help with dishes, I remind them that they ate the food and it is part of their responsibility as members of the family to help clean up dinner. Children should help around the house simply because they live there and are given many, many privileges as a member of the household. Doing a few chores is a pretty fair compromise, I think! When kids want something, have them do extra chores instead of just buying it for them. This also helps reduce entitlement. My kids are now in the habit of negotiating work for their wants and I love it! My 16-year-old daughter really wanted a particular pair of shoes a few months ago. She knew that I sometimes have someone come in and deep clean the house and she asked me how much I paid for that service. After I told her, she offered to do the same work for the same price. It took her much longer than it does the girl I pay to come do it, but she did it. She worked very hard to get the shoes she wanted so badly, and I happily paid her for that work. I could have bought them for her, but I prefer to see my children work for the things they want—it will serve them well later in life. Also, I sure didn't mind getting a sparkling clean house out of the deal! The Harvard Grant Study found, among other things, that doing chores as a child was the greatest contributor to success in life. The younger they began to do chores, the better. In today's parenting climate, it seems that chores often take a back seat to other endeavors such as sports or even school work. And while I agree that kids today have a high amount of stress and lots on their plates—my children included!—doing a few daily chores will not hurt them. It will only help them, and they will thank you later in life, just as I am thankful my mom made me work hard. Another longitudinal study has shown that children who began to do chores early in life had better relationships with family and friends, showed more empathy, and were more likely to be well-adjusted socially. 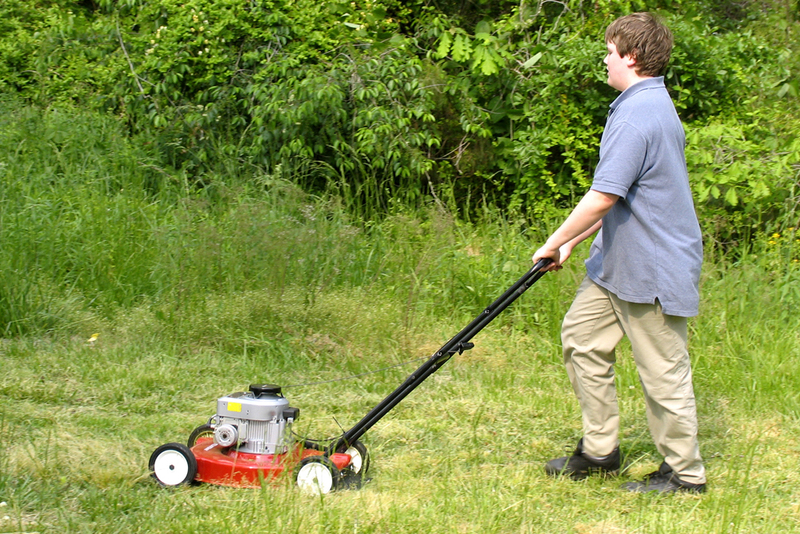 These benefits did not show up in children who began to do chores in their teenage years. I found that interesting, though I also believe it's never too late to start teaching your children how to work! When kids have to do the hard work, they are more likely to notice the hard work of others and be thankful for it. I have certainly observed this phenomenon in my own children. They often thank me for working hard doing some household chore and they always notice when I have cleaned something that hasn't been cleaned for a while in the house (usually my office—I am not a good example of keeping house when it comes to that room!). I think the sense of gratitude also comes from the simple act of working. You are more grateful for things when you have to work for them. You are more grateful for things when you are required to take care of them yourself. You get the point. In my 16 years of being a mother, I have been on a constant quest for the perfect chore system. I have found it many times, but then it eventually begins to lose its luster and stops being effective for my kids. And so I try something new. Lately, we have been using a chore app called Chore Pal from Country Financial. 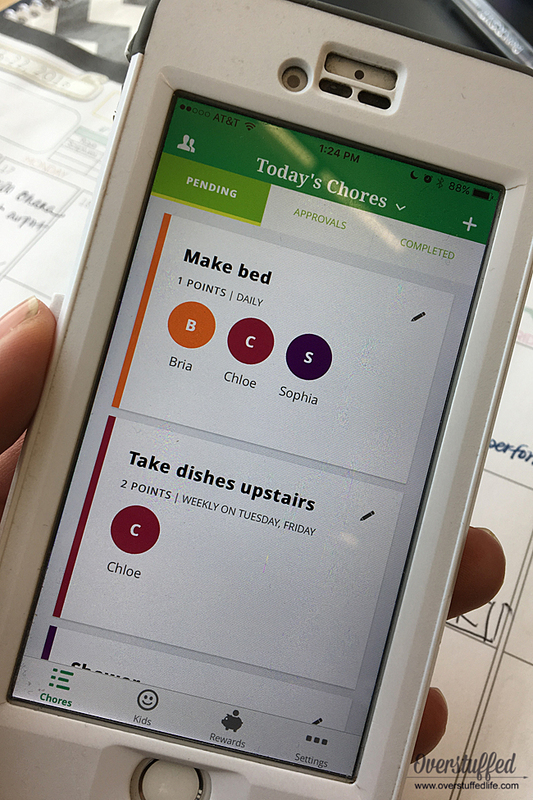 It's super easy to set up, you can have it on all devices in the house, and kids can easily see what chores they are assigned that day and quickly check them off when they are finished. Parents can assign monetary value or points (we use the points) as incentive to do the chores. I figured since my kids are often on their devices, they would like having their "chore chart" right there, too. So far, so good. You can get ChorePal for free on your phone or tablet. To learn more, click here: Country Financial ChorePal App. Big Difference: Raise kids that are more successful, self-motivated, well-adjusted, and grateful.